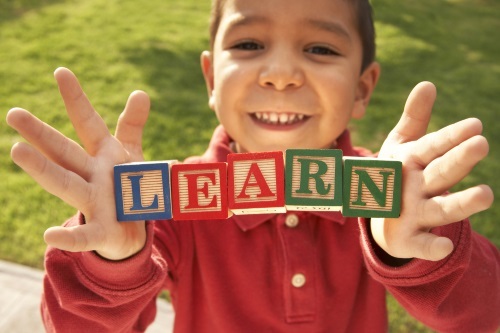 SAL Child Care Connection provides information, resources and support to early care and education professionals and those individuals desiring to become providers. Whether you are in need of training, on-site support from a specialist, grant opportunities, professional development resources or further details on steps to providing care, a variety of services are available for you. Learn about current training programs being offered that are designed to meet the needs of both new and experienced child care providers. Online registration is offered for current available sessions. Support is available to providers at no charge and is tailored to meet your specific needs. Assistance is also provided with participation in ExceleRate™ Illinois. 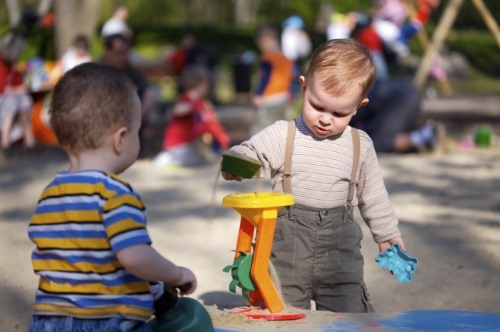 Information on becoming a child care provider is offered to those interested in caring for children in a home environment or opening a child care center.